In Connecticut when you think "pizza" a few places immediately come to mind, but Ken Tuccio has always championed Letizia's Pizza in Norwalk as the best pizza in Connecticut. Well, it seems like other people are jumping on the Letizia's train, because they just beat out "the big boys" and were crowned 2018 Best of the Gold Coast for pizza. 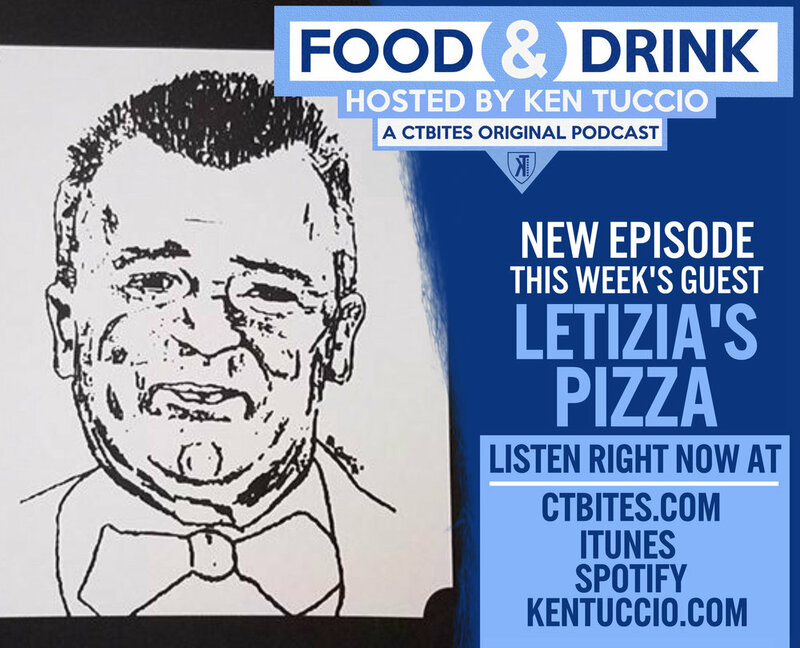 Ken sits with Danny, Dennis and Dave from Letizia's to talk about their 20 years making pies in Norwalk, the struggles they faced as a business and what it means to finally be recognized as the best. Listen in here.